Air duct cleaning on ships is of vital importance to prevent health problems. 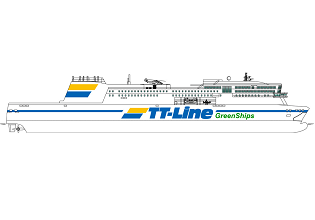 The ducted HVAC and/or exhaust ventilation system onboard ships is an ideal breeding ground for dust, micro-organisms, bacteria, mould and pollen. These contaminants enter the indoor climate via the ductwork of the HVAC system and could pose a serious risk on the crew’s and passengers’ health, causing Building Related Illness (BRI) symptoms like headaches, listlessness, excessive weariness, irritations of the mucous membranes and running eyes. If the HVAC system is not periodically cleaned or maintained adequately, even the most advanced HVAC system causes Building Related Illnesses. Heinen & Hopman uses the High Pressure Vacuum (HPV) System to clean the air ducts of your system. Using compressed air, the HPV Systems thoroughly cleans every part and location in the HVAC system. The pressure is regulated according to the size and type of duct, and naturally to the pollution in the duct. 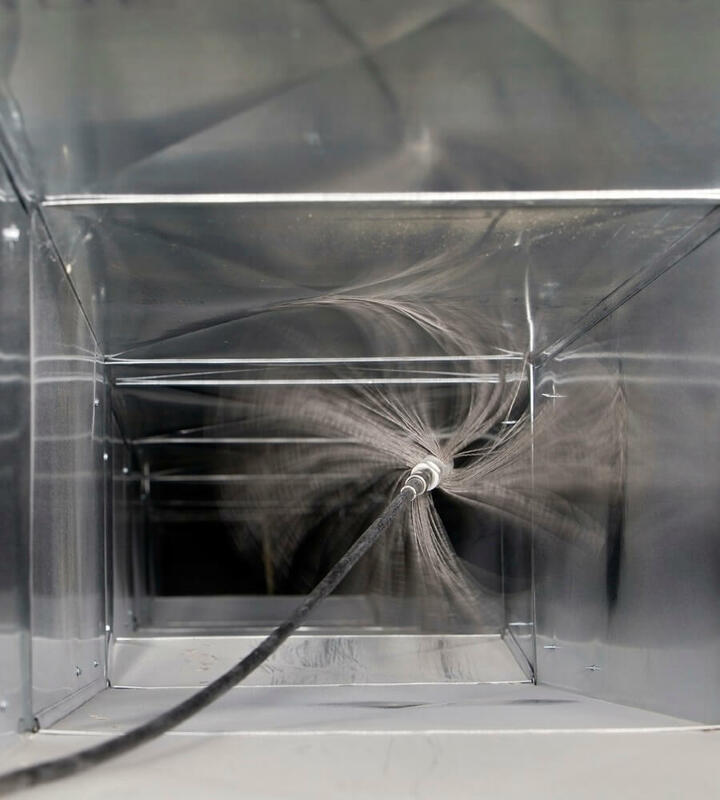 If required, the ducts can be disinfected after they have been cleaned. An additional, optional service provides the duct walls with a special coating. Even insulated ducts can be sealed in the same easy way with the HPV System. By taking simple precautions, air duct cleaning can even take place during operation hours (process continuity for the client). Would you like to get more detailed information about our HVAC cleaning and inspection service? Download the HVAC Cleaning & Inspection Brochure or contact us using the form below.